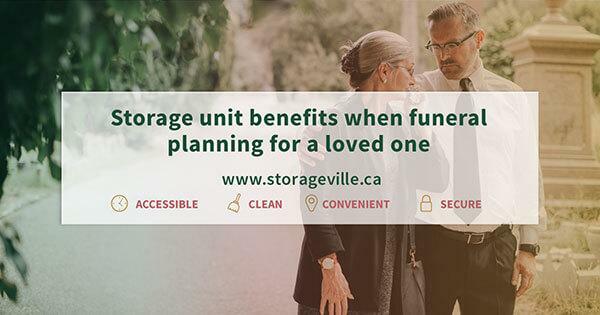 We’re here to solve your storage needs! When it comes to finding more room for your prized possessions, there never seems to be enough space. 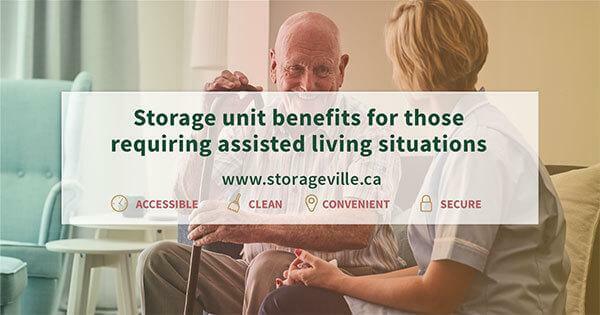 StorageVille is the perfect place to accommodate your furniture and personal household items on a month to month basis for as long as you need. We even have self storage space for your outdoor toys that are taking up too much room in the off-season. StorageVille offers small business storage solutions at an affordable rate. We can free up much needed space around your office by storing your inventory until you are ready to pick it up from one of our two convenient Winnipeg locations. We even offer temperature controlled storage for those delicate items and can accept package deliveries on your behalf. Consider storing your RV in a secure and safe facility with reserved parking. StorageVille is the ideal solution for when you need a place to store your RV during the off season. She gave you shelter through the summer months, and now you want to return the favor. All RV spots are reserved, no scramble parking which allows you a designated spot for your convenience. Sometimes all you need is more space! Not sure what size of space you need? Try our self storage unit size estimator! 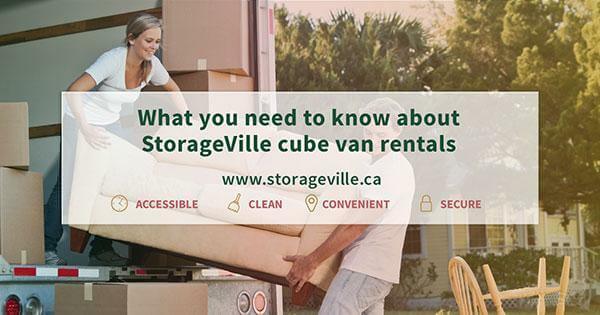 Can I buy boxes and other packing products from StorageVille? Yes you can purchase boxes and other packing products from us. You can also ask us about our box buy back program. Yes, you get a high security disc lock designed specifically for the storage industry. Once you move out you get to keep the lock. 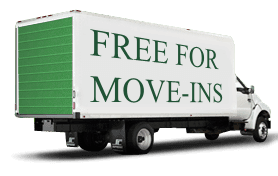 Do I have to commit to a certain length of time, even though I may only need the storage locker or RV storage spot for a few months? 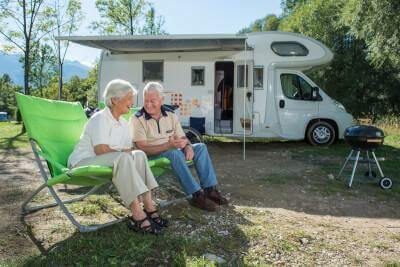 There are no long term rentals, lockers and RV parking space rentals are month to month. Do you accept credit cards or may I have the rent deducted from my bank account? The form of payments that we accept are all major credits or pre-authorized bank debit. Two convenient self storage locations to serve you! Are you looking for a self storage unit in Winnipeg?